Marine fisheries have an important place in the economy of Kerala. 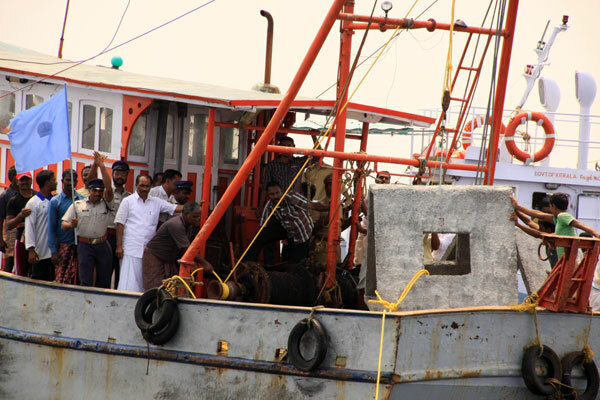 Marine fisheries are the only source of livelihood of more than 10 lakh marine fishermen of Kerala Coast. There has been spectacular growth in the marine fisheries sector of the state due to fisheries friendly government policies, well developed harvest and post harvest infrastructure and increased demand for seafood both in the domestic and export markets. Kerala has been in the forefront in absorbing innovative and new technologies in fishing practices and adoption of these technologies has led to marine fisheries to take a complex structure. The growing demand resulted in fishing intensification, extension of fishing grounds, increase in overall length, fish holding capacity of the trawlers, fishing effort in terms of fishing hours through multi-day fishing by the mechanized sector and enhanced fishing operations by the motorized sector especially the ring seines. The intensification of mechanized fishing, perceived as a threat to the sustenance of traditional fisheries sector and resource sustainability, culminated in the regulation of mechanized fishing activities through the Kerala Marine Fisheries Regulation Act 1980, and thereby enforced a ban on bottom trawling during the monsoon season since 1988. And also the introduction of ban on trawling coincided with introduction of the highly efficient mass harvesting gear, namely the ring seine, by the traditional motorised sector, which resulted in a quantum leap in the total pelagic fish production. In the context of globalization of trade, growing demand for seafood, enormous pressure on the resources and increased awareness of ecosystem-based management and eco-labeling, there is an urgent need for developing a management regime based on the principles of responsible fishing for ensuring livelihood security, resource sustainability, economic efficiency and ecosystem integrity. 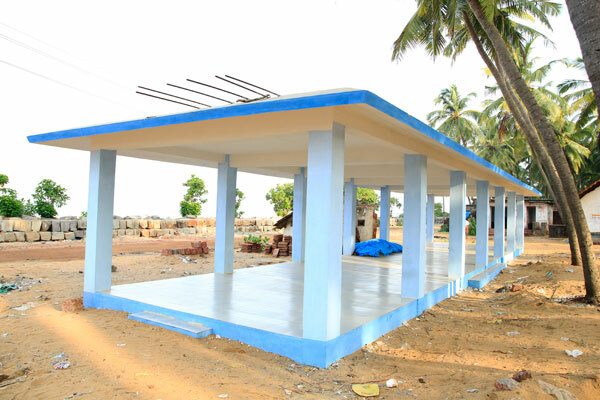 Fishing industry which has grown substantially in the last four decades with the continuous intensification of fishing effort, contributes significantly to economic, social and nutritional well being of the people.